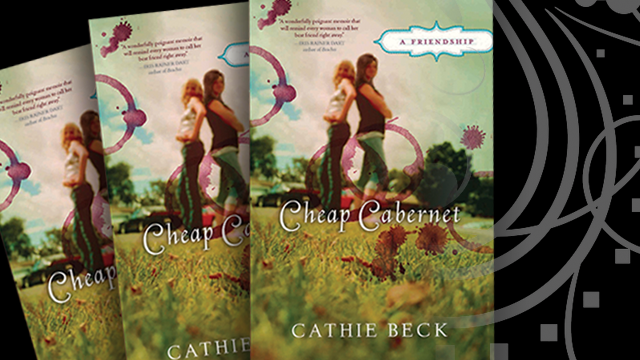 Learn more about Cheap Cabernet: The Movie or The Series. Follow us on social media! 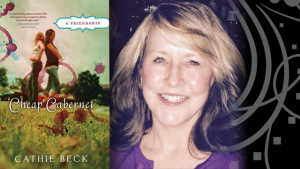 Cheap Cabernet is beyond wonderful — it is wickedly funny, poignant, and smart. Mary Karr and Annie Lamott fans will find Cheap Cabernet laugh-out-loud hysterical — and heartbreaking.